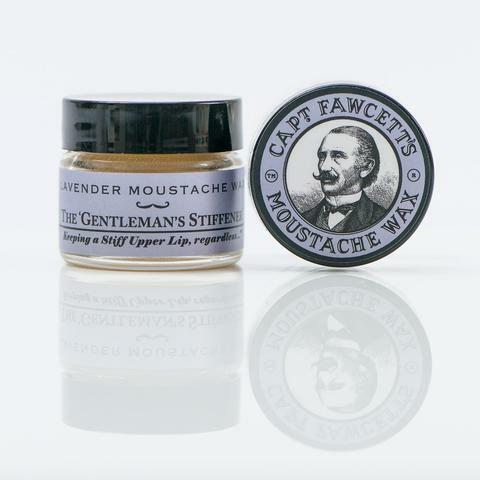 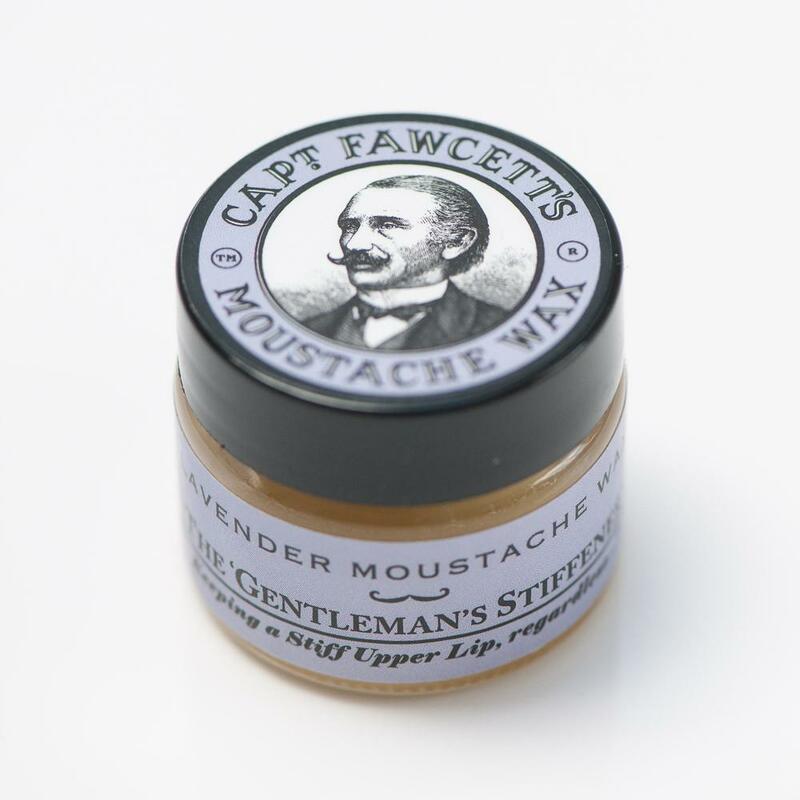 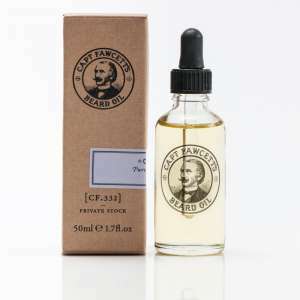 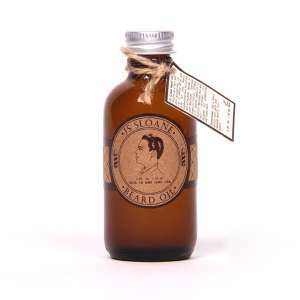 Captain Fawcett’s Sandalwood Moustache Wax is handmade in England to an original recipe with nothing but the finest natural ingredients. 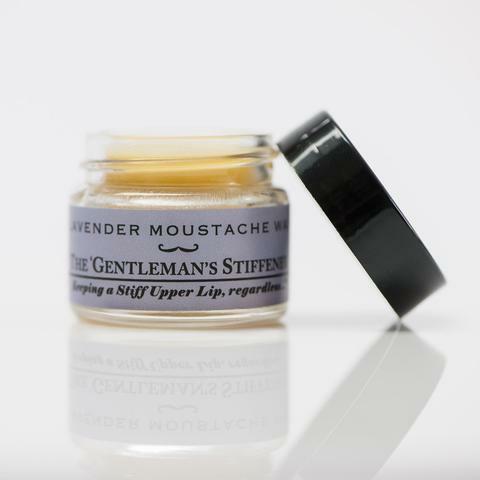 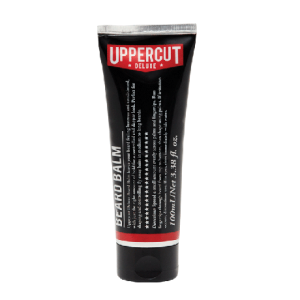 Formulated to help gentlemen keep a stiff upper lip in all circumstances and any conditions, this ultra stiff, colourless wax has a very light sandalwood fragrance. 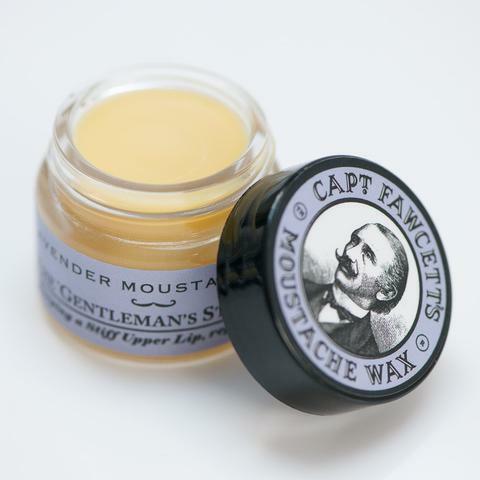 Handmade and poured in the UK.